I am a medical student who loves to write, research, and paint. 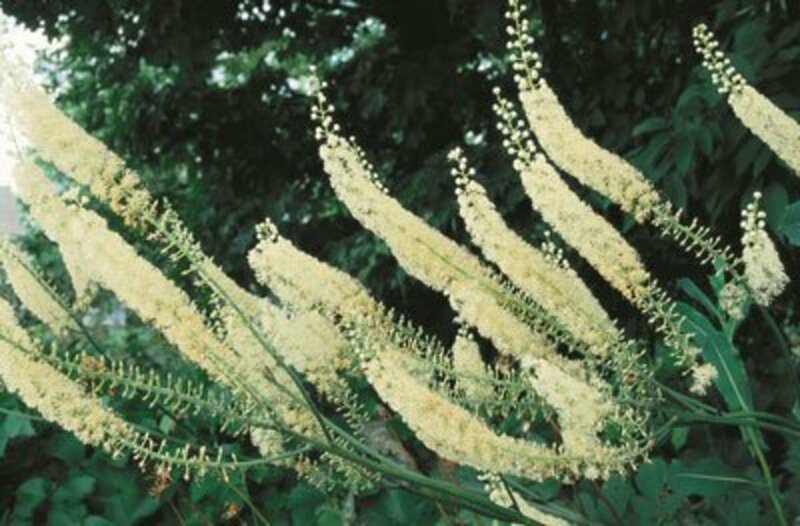 Black cohosh (Actaea racemosa) is native to the Eastern North American forests. It has a long history of use by Native Americans to treat many diseases, including hives, constipation, rheumatism, fatigue, sore throats, colds, cough, back pain, menstrual cramps, menopause, and malaria. 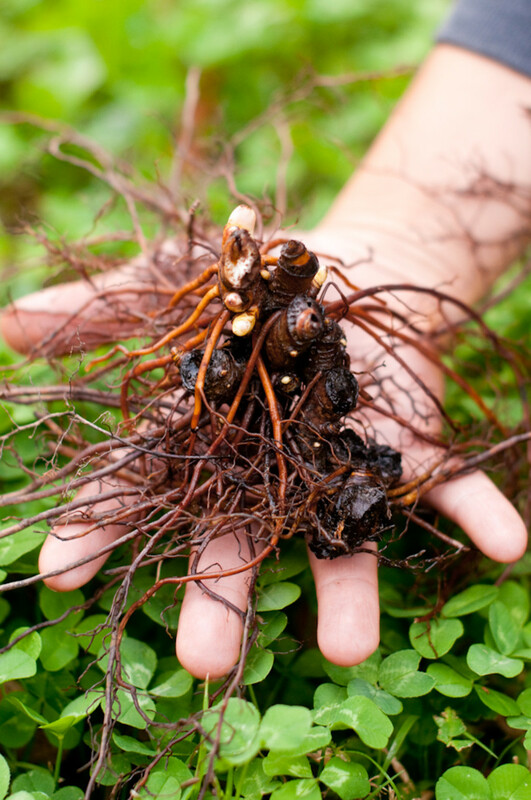 The gnarled, black root is harvested, dried, and ground to a powder, which is used in various herbal medicines such as capsules, tablets, tinctures, liquid extracts, and teas. Black cohosh can also be used fresh. This article discusses the medicinal uses of black cohosh, its active ingredients, side effects, and recommended dosages. 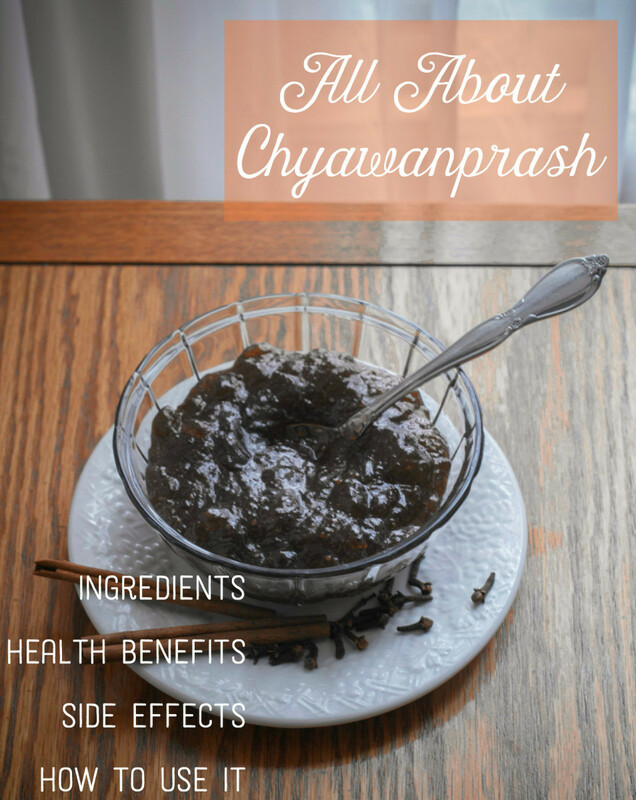 Black cohosh root contains phytoestrogens. Phytoestrogens can mimic estrogens that occur naturally in the body. It also contains glycosides that have been shown to be useful in suppressing a hormone responsible for causing decreased levels of estrogen in the female body during midlife. 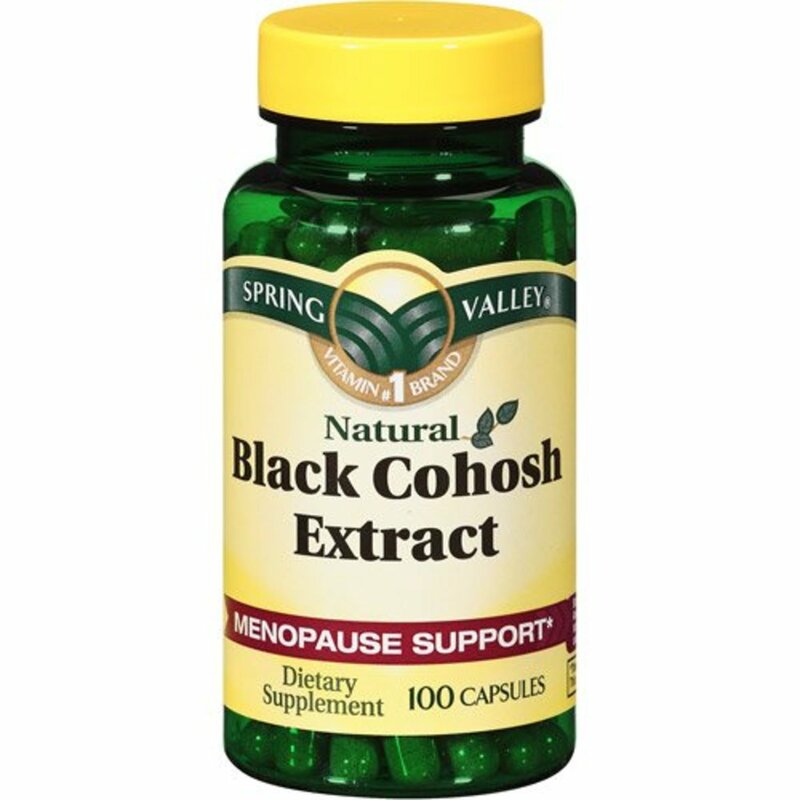 Taken as a supplement during pre-menopause and menopause, black cohosh root causes an estrogenic effect, which may help relieve menopausal symptoms during this phase of life. 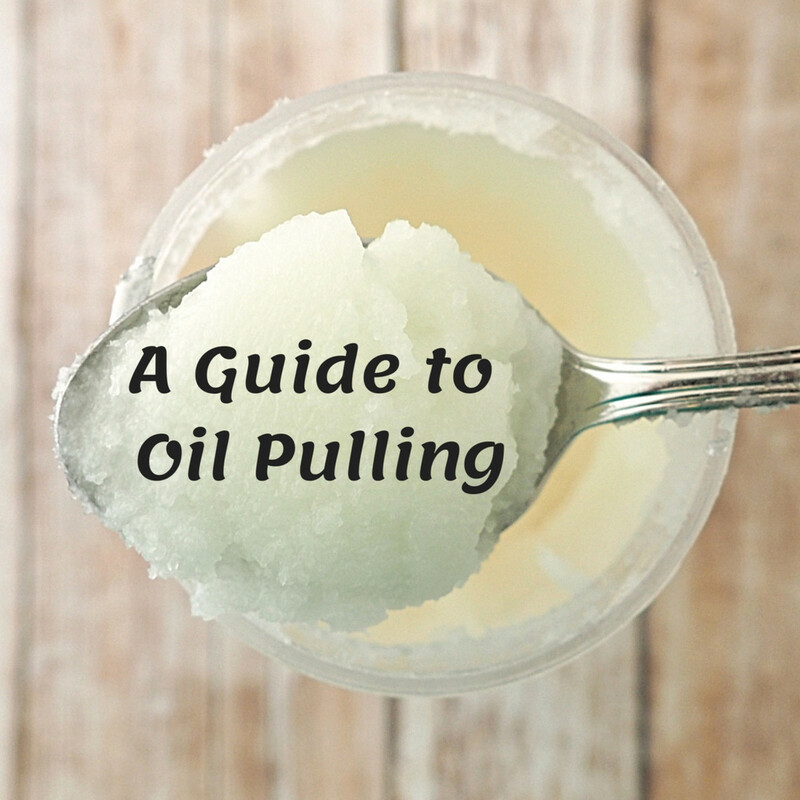 It does not affect blood levels of follicle stimulating hormone. Current hormone replacement therapies cause a reduction in follicle stimulating hormone, which is connected to a high risk of ovarian and breast cancer. Black cohosh root also contains alkaloids and salicylic acid. Salicylic acid is a basic building block of aspirin. As a daily supplement in the diet, the root of the black cohosh has been proven to relieve symptoms such as abdominal cramps and pain associated with menstruation. It is also effective in relieving night sweats, hot flashes, mood swings, anxiety, sleep disorders, headaches, heart palpitations, and vaginal dryness associated with menopause and pre-menopause. Antioxidants help rid the body of free radicals. Free radicals are responsible for causing oxidation which leads to tissue inflammation. Inflammation is a precursor of many cases of serious illnesses, including heart disease and cancer. Some studies have shown that black cohosh root has an antiosteoporotic effect, which means it can help prevent bone loss associated with osteoporosis. 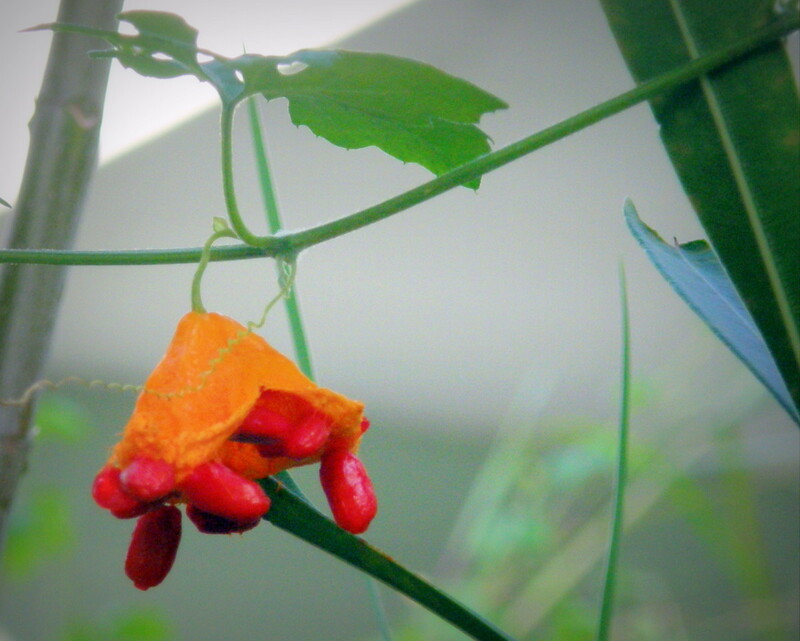 A laboratory study in rats that were fed black cohosh root showed bone regeneration. These results prove beneficial, as menopausal women are at increased risk of developing osteoporosis due to hormonal changes. Currently, the root of the black cohosh is being studied for its cancer-preventing properties. Early studies show that it may be useful in preventing the growth of cancer cells, in particular, prostate cancer. It has also been shown to slow the growth of prostate cancer cells in men who have been diagnosed with this disease. Black cohosh root has been found to be effective in relief of symptoms associated with arthritis, rheumatoid arthritis, and osteoarthritis. 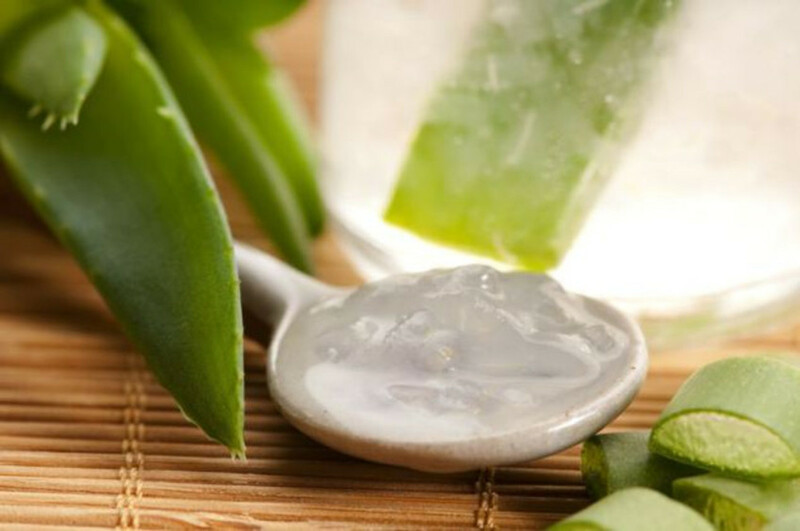 It helps to reduce inflammation in the joints and relieve pain and swelling associated with these diseases. Black cohosh root supplements may cause gastrointestinal disturbances, including nausea and vomiting, abdominal discomfort, and stomach pain. It can also cause headaches and dizziness in some people. Pregnant women should not take black cohosh root, as it can cause miscarriage. It is also not recommended for women who have a personal or family history of breast cancer as some studies have shown it can increase the risk of breast cancer. There is little evidence that this supplement interacts with other medications, except tamoxifen, a common drug used for the treatment of ovarian and breast cancer. It can also cause an allergic reaction in some sensitive people, especially if you are allergic to any plants in the buttercup family. The University of Maryland Medical Center recommends that adults consume 40 to 80 milligrams daily. Alternatively, you can also take 2-4 ml liquid extract daily. You can also drink a cup of herbal tea made of this. Black cohosh root should never be given to children. Due to very few scientific studies, it is not recommended to take this supplement for more than six months. 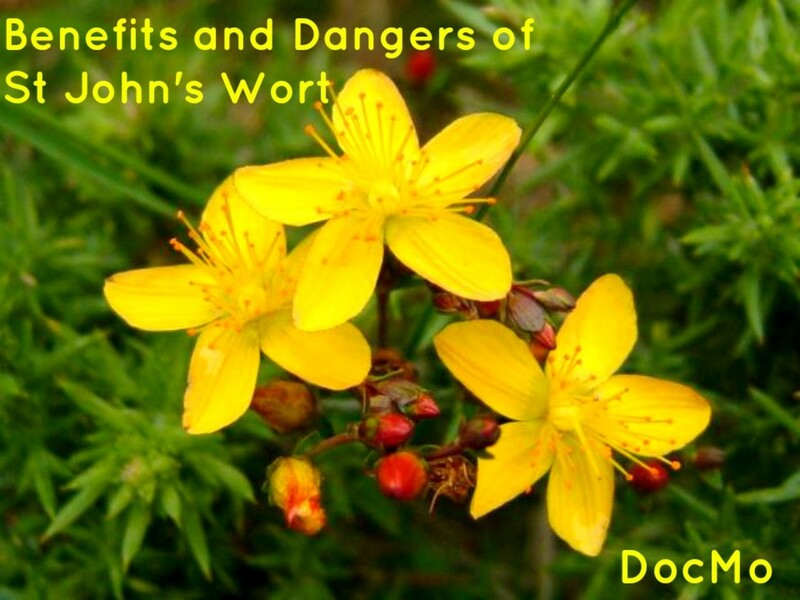 There is little data available regarding the long-term side effects of black cohosh root. In conclusion, black cohosh root can be a blessing for many women suffering from premenopausal and menopausal symptoms. This supplement is an herbal alternative to hormone replacement therapy. Estrogen replacement therapy has been associated with ovarian and breast cancer and is now controversial. If you are thinking of taking black cohosh root supplement, talk to your doctor to discuss dosages and side effects. 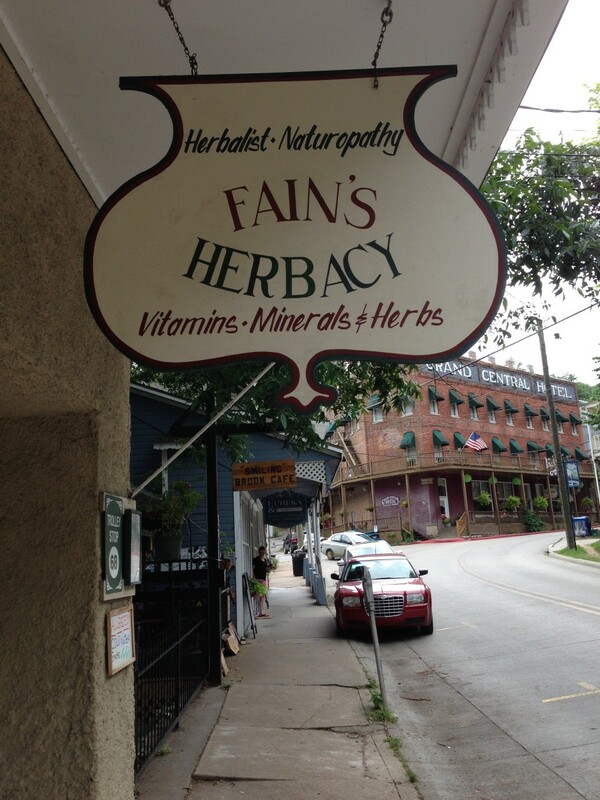 Not all herbal supplements are appropriate for everyone. Thank you for the information on this root. It seems it is very useful for many things.